Robin came to Murdoch University following an extensive career in arts education with the Education Department of Western Australia including the role of Superintendent of the Arts (1995-1998). 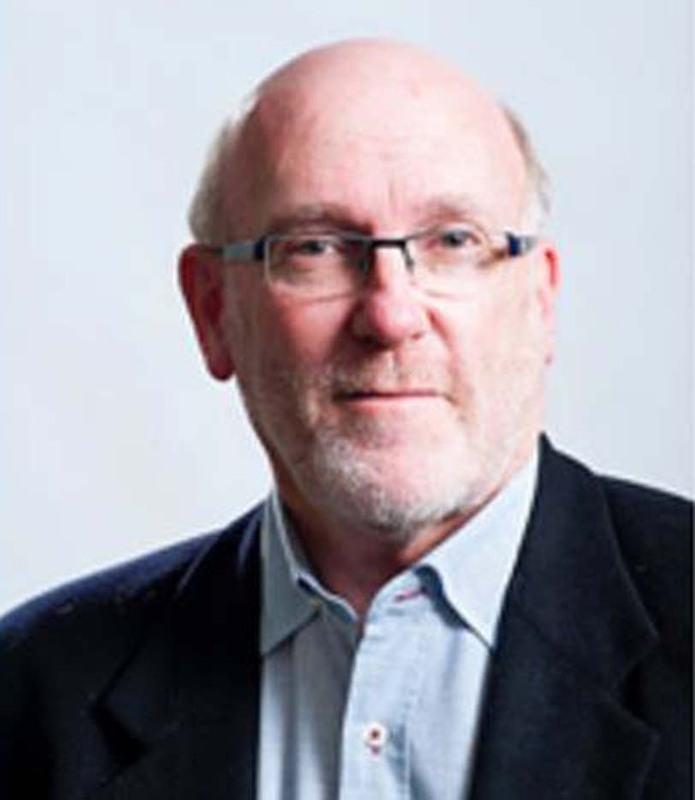 He has wide experience writing arts curriculum including the development of the Australian Curriculum: The Arts (ACARA, the Australian Curriculum. Assessment and Reporting Authority, 2009-2014). He was Co-Director of the Australian Government’s National Review of School Music Education (2005) and a member of the Review Team for the National Review of Visual Education (2006). He has published in NJ the Drama Australia Journal, the International yearbook for Arts Education Research and is co-author (with his daughter Hannah) of Drama Key Terms and Concepts now in its third print edition and available digitally.